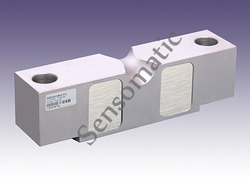 Pioneers in the industry, we offer load cell for portable weighbridge, double ended shear beam load cell for portable weigh bridge, compression load cell, double ended shear beam load cell and tipper weighing load cell from India. 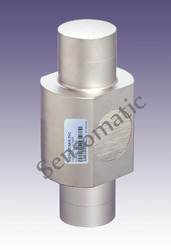 We provide our valuable customers Load Cell for Portable Weighbridge. 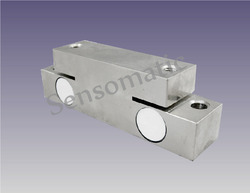 We provide our quality customers Double Ended Shear Beam for Portable Weigh Bridge. 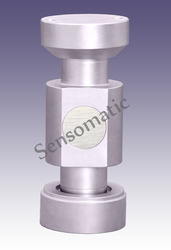 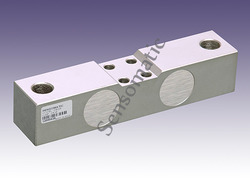 We are offering Compression Load Cell to our clients. 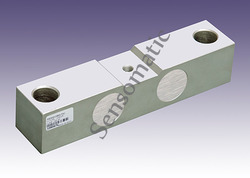 Looking for Portable Weighbridge Load Cell ?